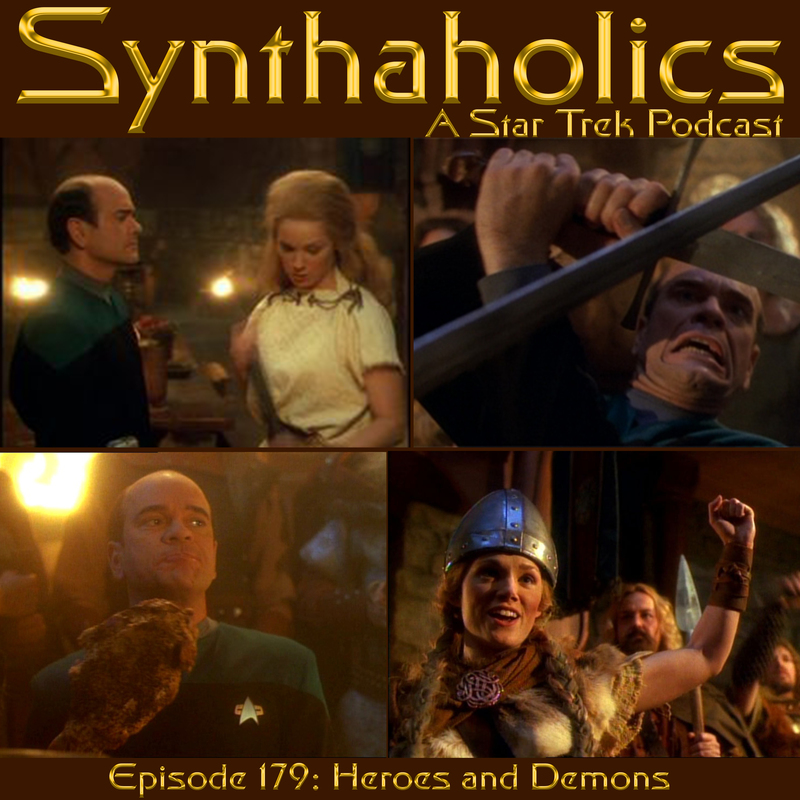 Episode 11: RED ALERT Walter Koenig to the writers’ room! 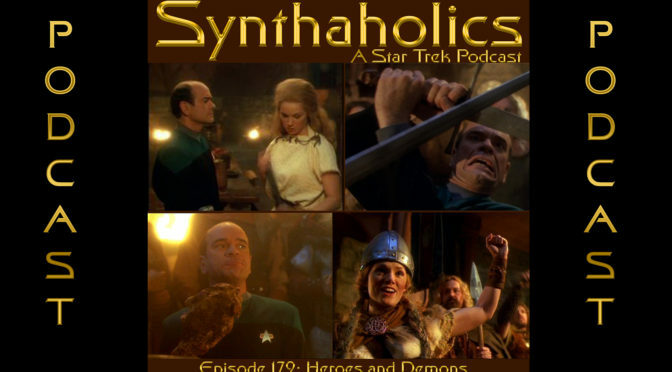 Episode 11: RED ALERT Walter Koenig to the writers room! 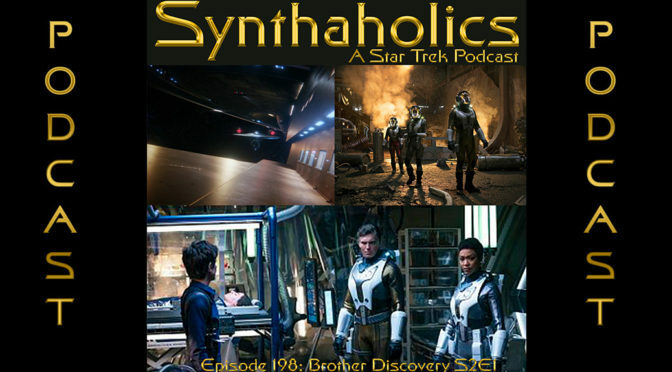 David and Aaron sit down with 3 guests today, Todd Shawn Tei, Walter Doty, and Walter Koenig! 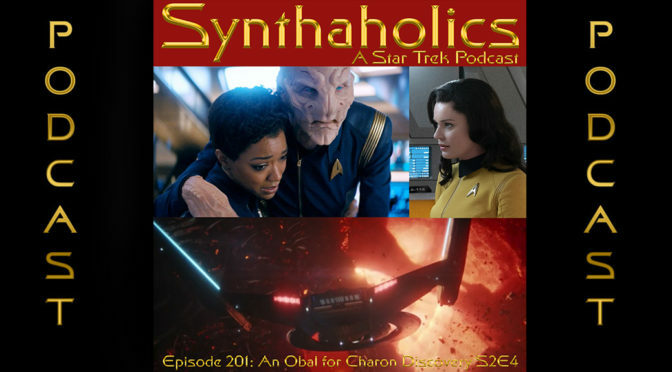 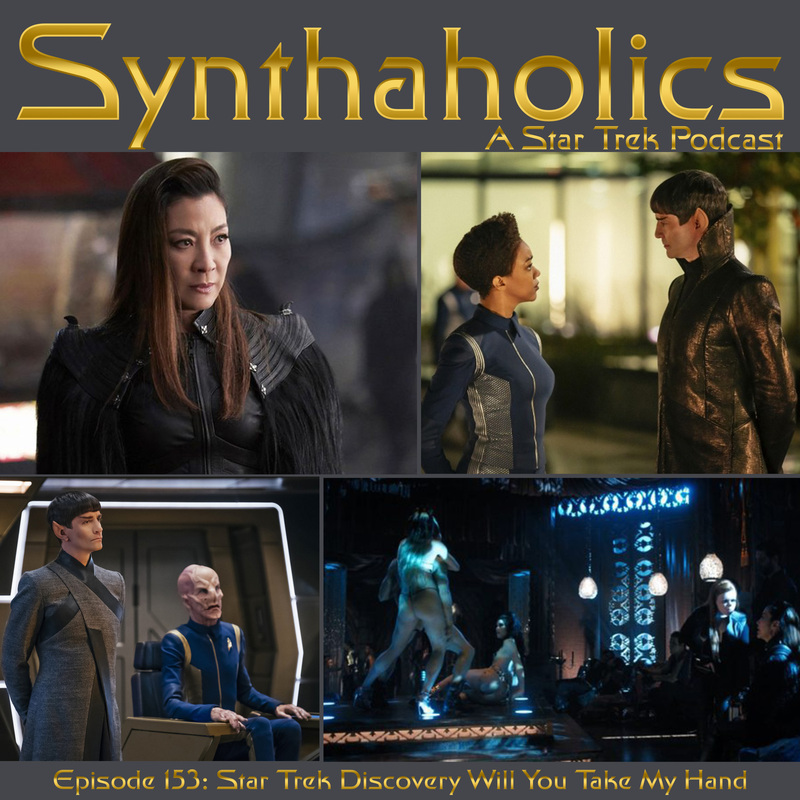 In this episode we had the opportunity to interview them right after their writers’ room meeting for the Captain Pike Saga. 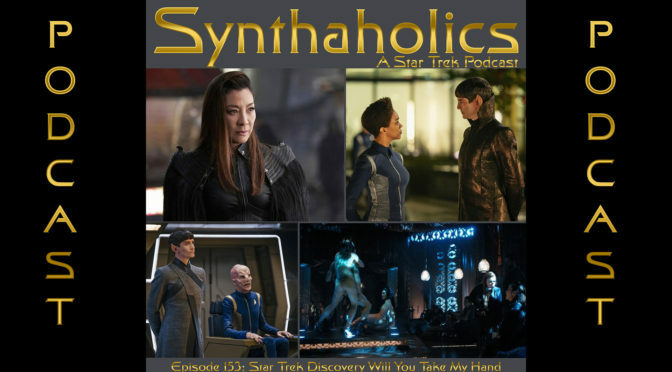 In this interview we hear their take on the writing for this project, what they are enjoying the most, and some of the challenges they face with this project! 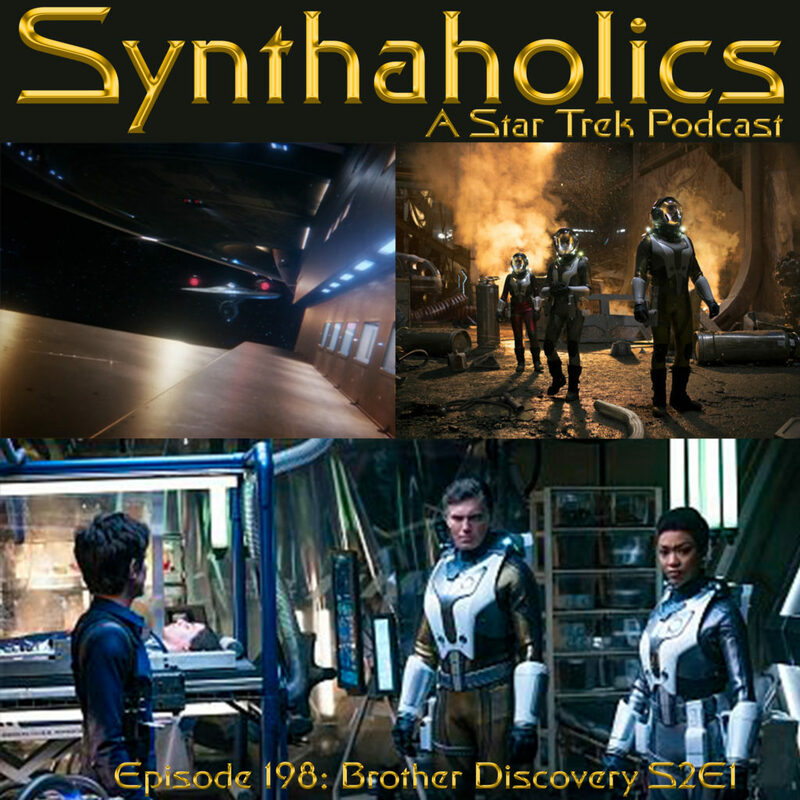 Walter Koenig also gives us some big news about this project! 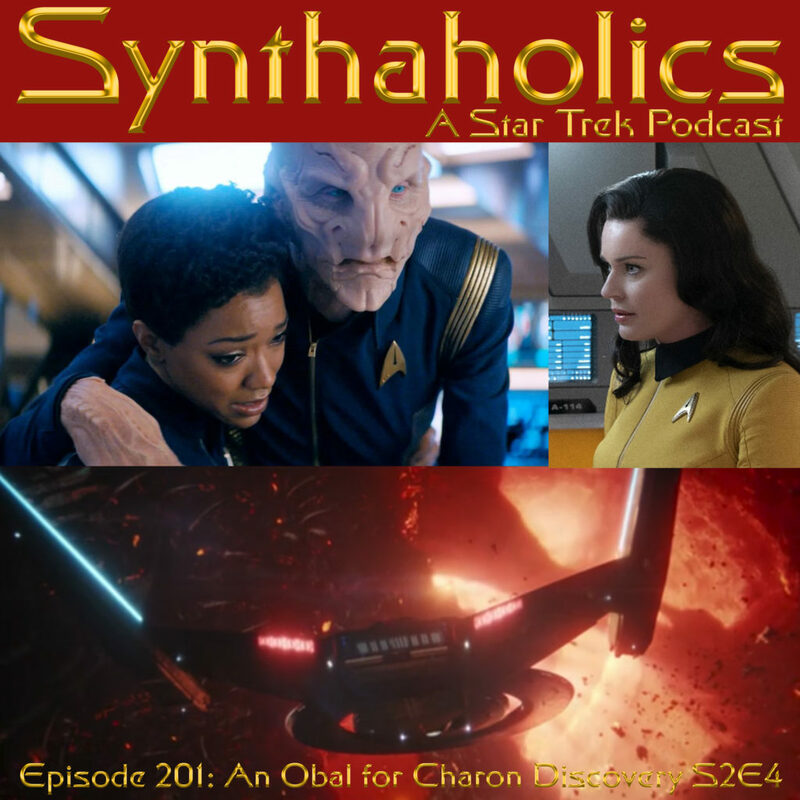 All this and more in this Episode of Synthaholics!